Tales Of A Nomad: The Stopover- Book Review...!! A picture speaks a thousand words is what people say. However in The Stopover, I felt each picture spoke a million words. The way the colours, the people and the moments have been brought together and blended into the intriguing stories makes the book an interesting read. 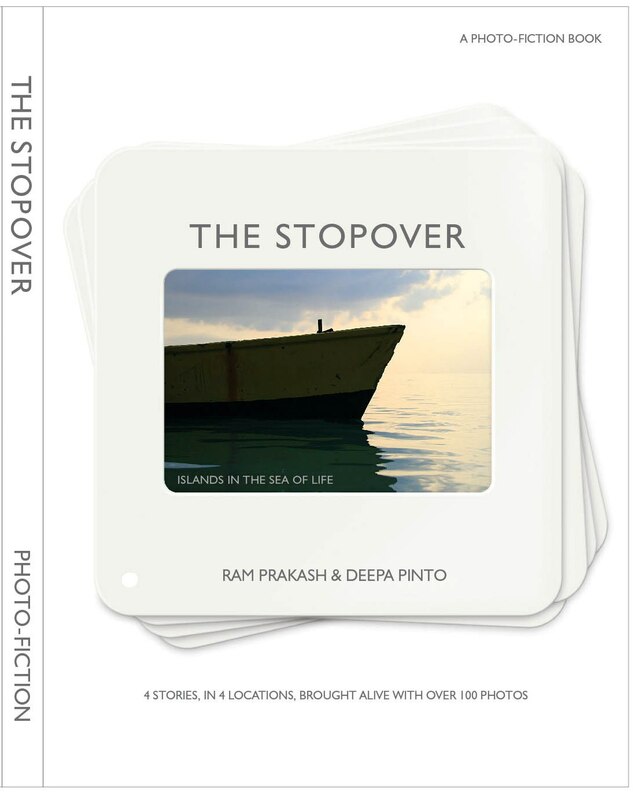 The authors Ram Prakash and Deepa Pinto have woven stories from different corners of India and captured the essence of each one in detail, be it the Monks of Leh or the Todas of Nilgiris or the Toy makers of Channapatna. From the small snippets that I had a glimpse through, this photo fiction is truly and definitely a captivating one. I have read only the snippet, and loved it! That does sound interesting. I'll surely check out those links. Thank you.